Ayurveda is founded on the belief that true health is everyone’s birthright—and that each of us is a self-healing entity who can use nature’s abundance to restore and renew ourselves. 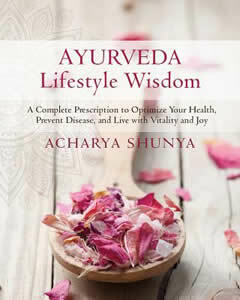 Ayurveda Lifestyle Wisdom is a breakthrough book for yoga practitioners, spiritual seekers, and anyone ready to learn a "doable" approach to this time-tested art and science of health and well-being. 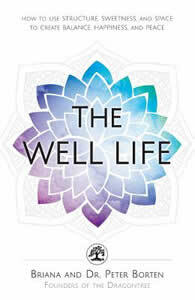 Three simple principles for creating a balanced and satisfying life! The secret to living an exceptional life—with fulfilling work and leisure, meaningful relationships, and time for oneself—is finding balance. 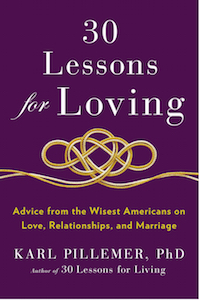 Briana and Dr. Peter Borten have the strategies you need to achieve this all-important balance in your life—even in the face of chaos. 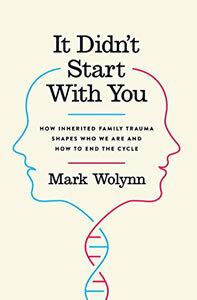 It Didn’t Start With You is a transformative approach to resolving longstanding difficulties that in many cases, traditional therapy, drugs, or other interventions have not had the capacity to touch. 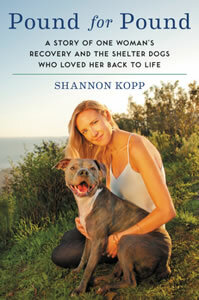 Shannon’s poignant memoir is a story of hope, resilience, and the spiritual healing animals bring to our lives. 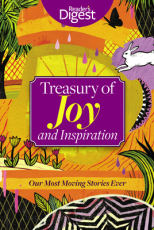 Rich with emotion and inspiration it is essential reading for animal lovers and anyone who has struggled to change. 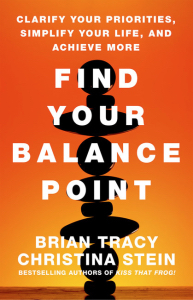 Bestselling author Brian Tracy teams up with Christina Stein to show how to find true balance - when all your actions and choices are guided by a profound knowledge of what is most important to you. 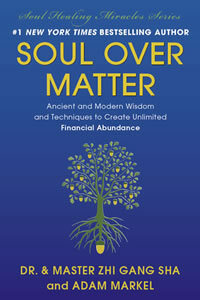 You’ll not only feel less stressed, but you'll accomplish more, and more efficiently, that you ever thought possible. Why do some people succumb to stress, while others thrive? 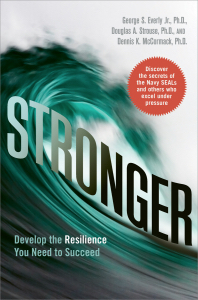 Stronger: Develop the Resilience You Need to Succeed explores the science behind resilience in order to offer readers a better understanding of how they can resist crumbling under pressure. Following up on his monster blog post “Marriage is Not for You” (30 million views and coverage in broadcast and online media worldwide), Seth Adam Smith shows how the philosophy of living for others that he introduced in that post applies to all areas of life. Chelsea Berler is living proof that dreams can come true… that a person can go from food stamps, struggles, and tragedies to become a successful CEO and author. Driven and resourceful, she is a flourishing entrepreneur at 30, with business savvy that’s been honed to perfection, and an experienced marketing pro and successful author. Howard Samuels is one of the world's leading drug and alcohol addiction experts who runs the prestigious The Hills Treatment Center in Los Angeles. 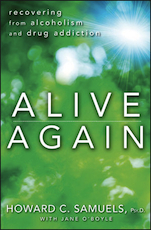 This self-help book provides hope, inspiration, and prescriptive advice for those who want to recover as well as guidance for friends and family members seeking help for someone they love. For over 90 years, America has turned to Reader's Digest Magazine for incredible real-life stories. They move us to tears, lift our spirit, connect us to our communities, and inspire us in unique and exciting ways that we never dreamed were possible. Now, for the first time ever, you're invited to own this deeply moving collection of our most-popular articles, each one carefully selected by our editors.